Just because camp is over for the day doesn’t mean the fun has to be. 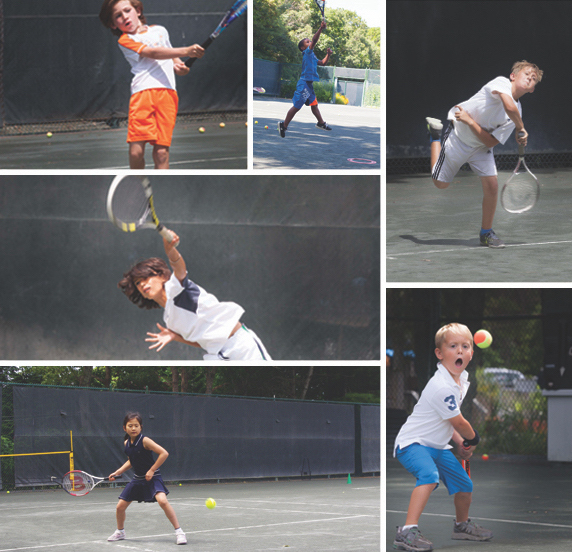 This summer Hampton Racquet is offering “After Camp Afternoons”…our Jr. Clinic & Match Play Program for kids 5-14. Whether a player is a Beginner, Advanced Beginner or Intermediate, “After Camp Afternoons” is perfect for them. The emphasis will be on fundamental stroke mechanics and consistency…proper court position…movement…skill development and healthy competition all in a friendly and supportive games-based atmosphere.